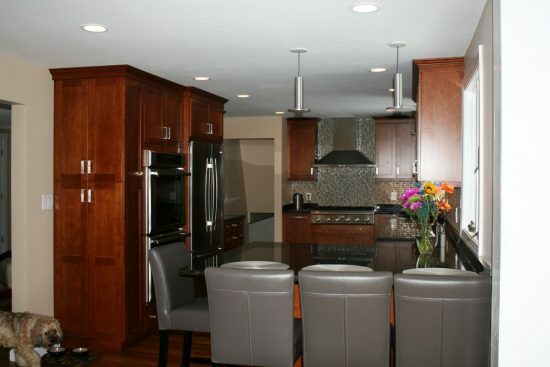 As a multi-functional space, your kitchen needs highly functional components, innovative solutions, and personal elements. 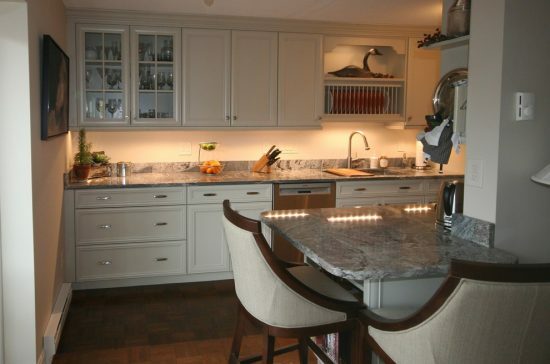 That’s why you should update the look and function of your kitchen components- including the cabinets- to provide the place a timeless and up-to-date touch. 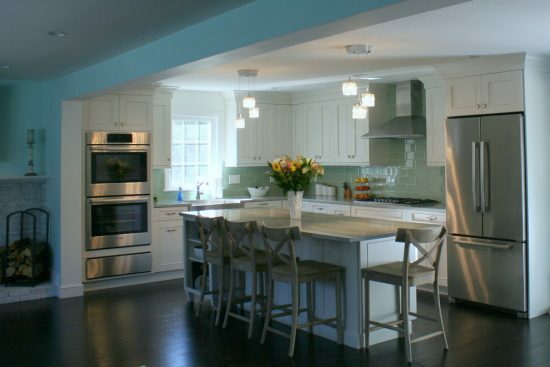 Painting your old kitchen cabinets fresh colors will create a bright and airy look in the place. 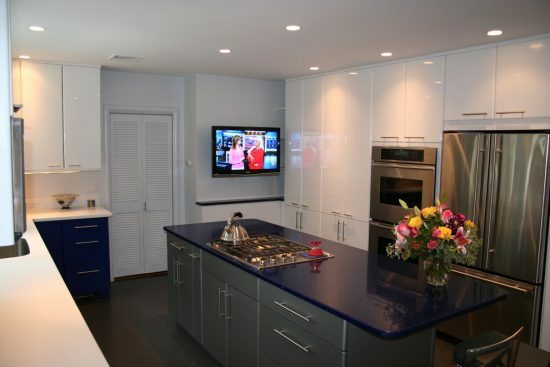 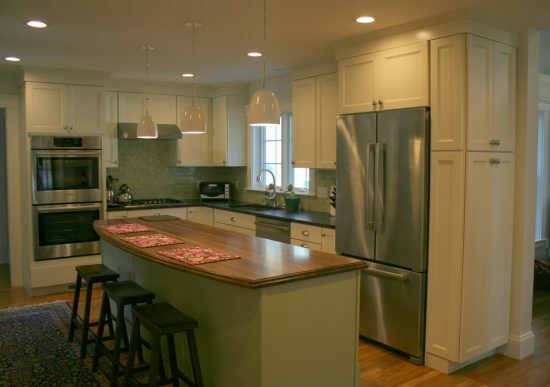 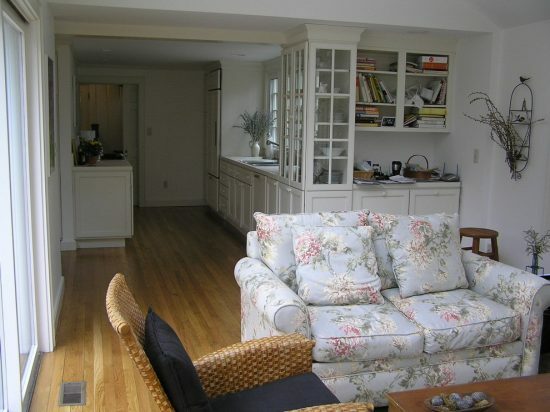 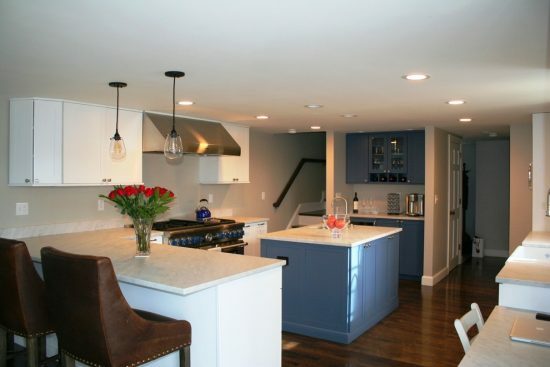 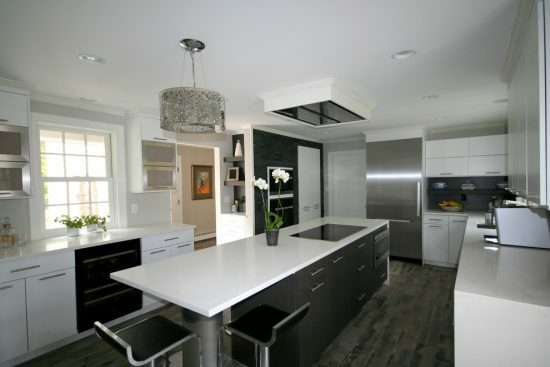 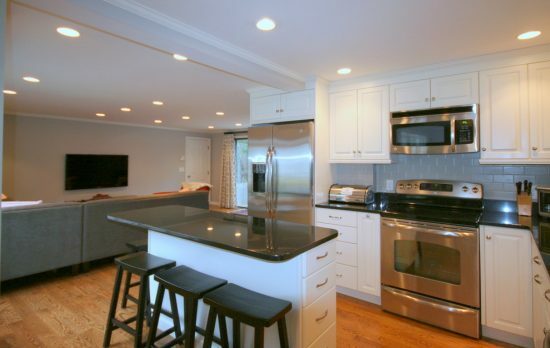 Mary Porzelt of Boston Kitchen Designs recommends the Plainview Arctic White color for cabinets with custom Benjamin Moore Van Duesen Blue for the island or white colored cabinets and island to enhance the airy look of your small kitchen. 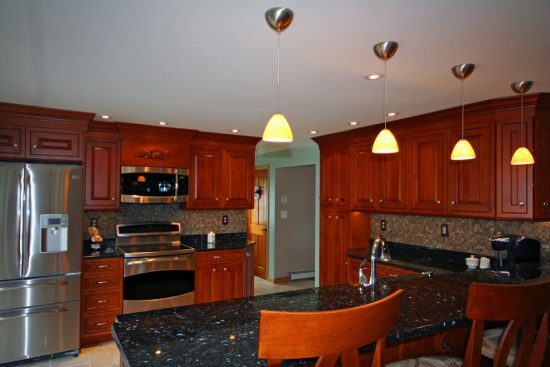 You can simply choose a suitable colored semi-transparent or amber cabinet stain to bring life back to your kitchen. 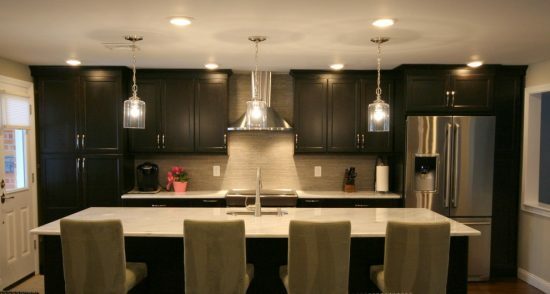 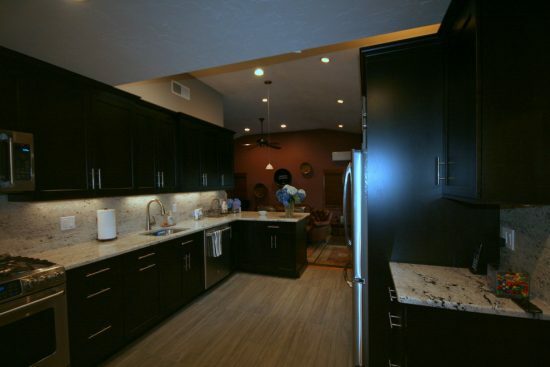 If you need to keep the existing colors of your cabinet, Mary recommends the multi-directional LED lighting fixtures on the top of the cabinets and under them, along the sides of your backsplashes, or above the workspaces. 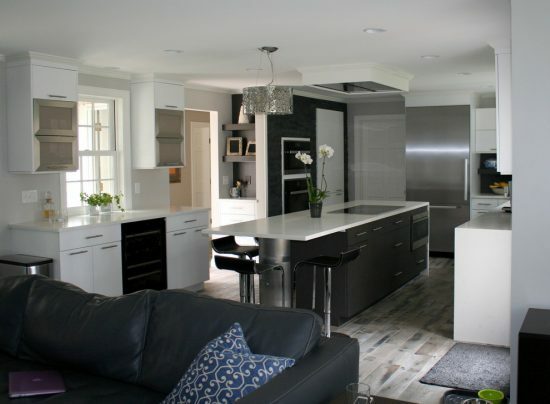 If you are a fan of the open concept, you can remove the doors of your cabinets and paint the interior parts a bold color, install patterned wallpaper, or even install new glass doors. 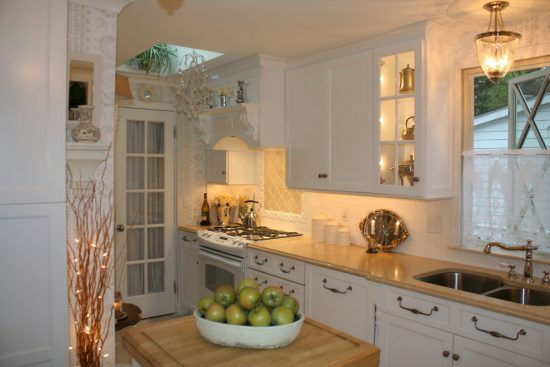 To create an authentic farmhouse touch Mary recommends the chicken wire doors with white chalk paint and an additional height with crown molding. 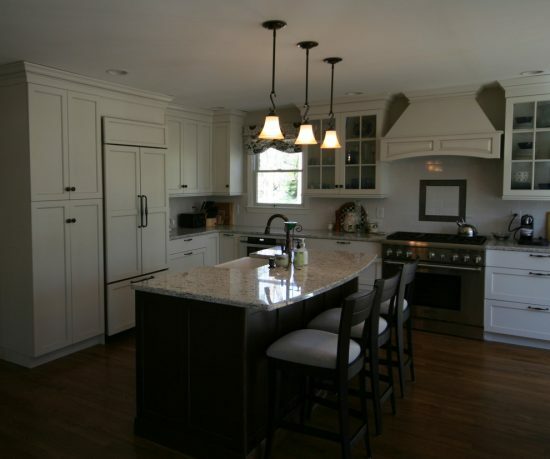 Apart from the aesthetic look of your kitchen cabinets, you can update their functionality to enhance the clean and organized look of the place. 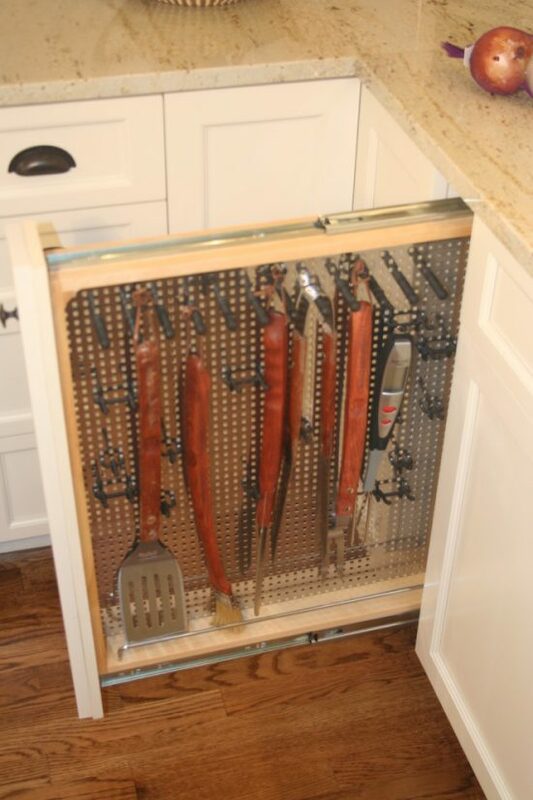 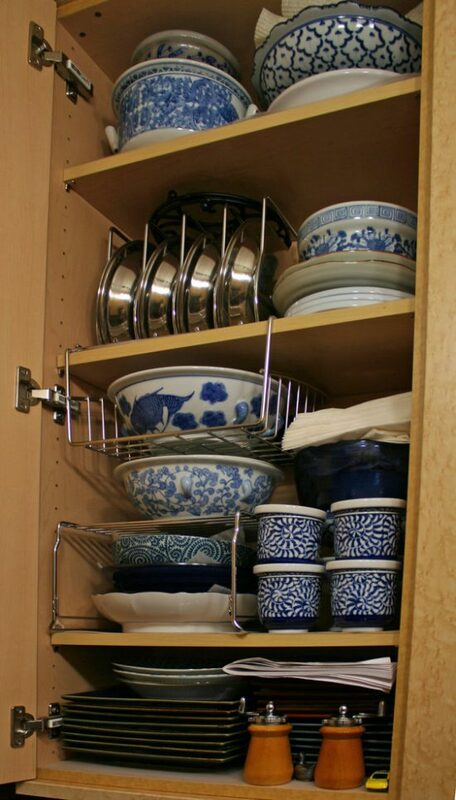 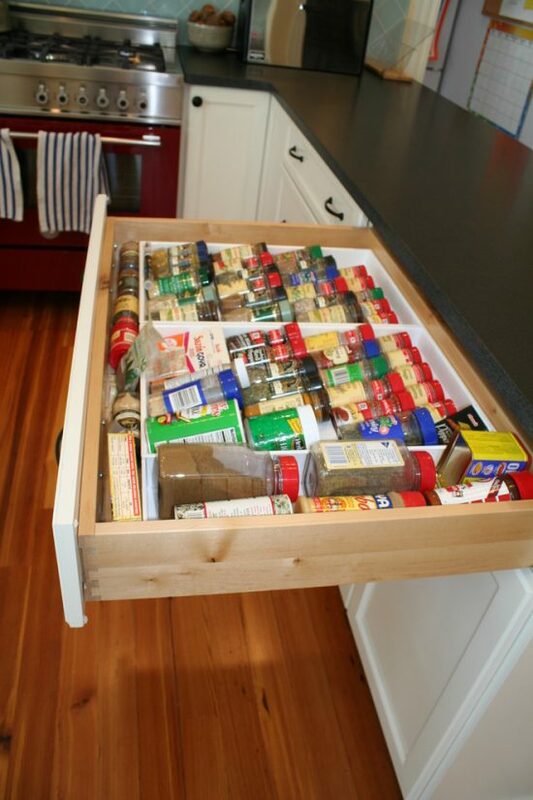 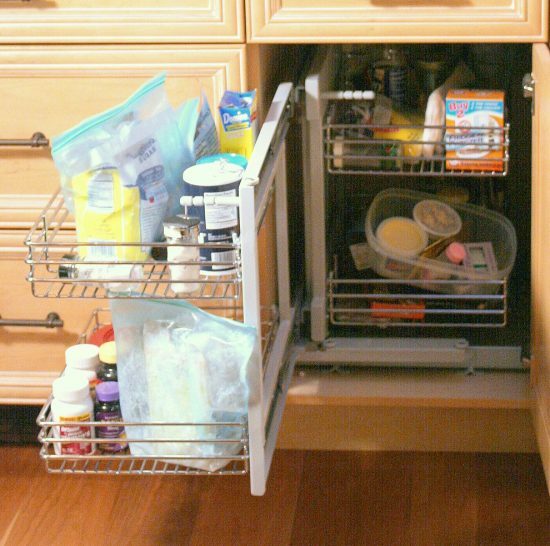 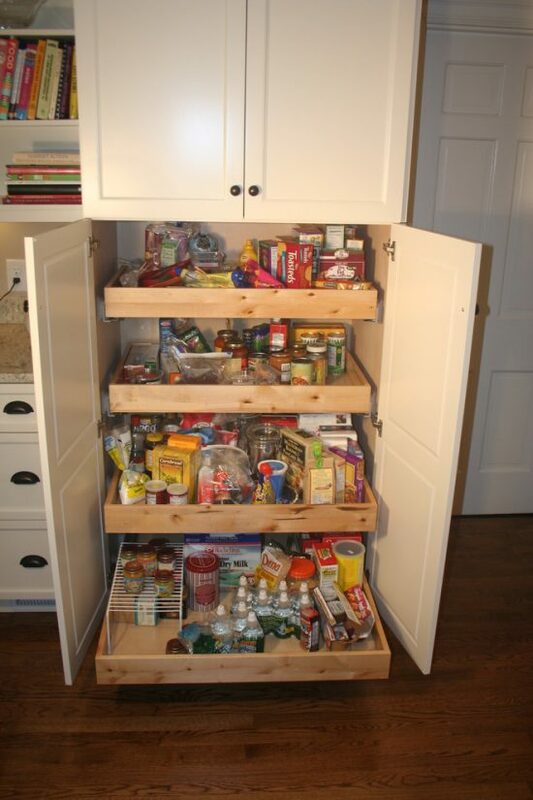 You can simply install spice racks or steel racks for pots and lids, rollout shelves, vinyl-covered white under cabinet storage, or a plate rack to enhance the functionality of your existing cabinets. 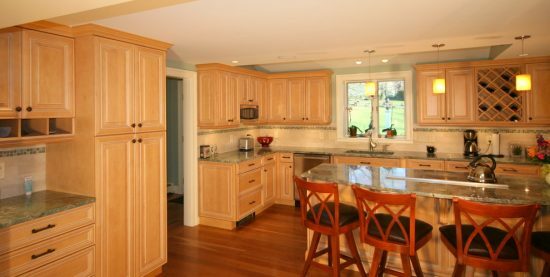 The most expensive, yet effective way to update your old kitchen cabinets is to replace them with high-end custom cabinets to match the rest of your kitchen components.